The community association maintains your lawn care and snow removal. In some cases, landscaping, lawn irrigation, and driveway resealing is also maintained in these communities. On low maintenance homes, the community association does not maintain or repair the exterior of the home such as siding, windows, or roof. The community association maintains all facets of the exterior of your home including lawn care, snow removal, landscaping, driveway sealing, lawn irrigation, and exterior maintenance and repair on your home or townhome. In multi-story condominiums, this also includes elevator maintenance and cleaning of the lobby and hallways. 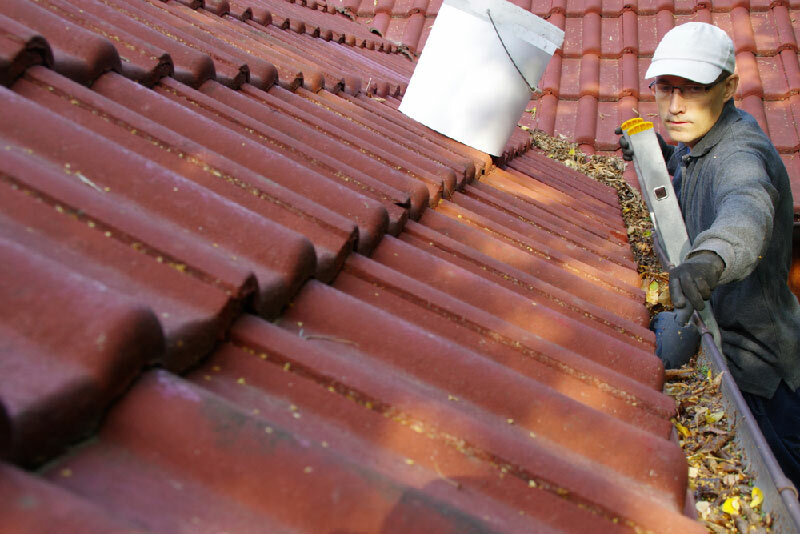 Due to the fact that more work is required on homes that offer no maintenance versus low maintenance, the association fee is generally higher. This explains why association fees tend to be more for townhomes and condos than in single family homes. Keep in mind that a portion of your monthly association fee is reserved for the maintenance of your home and yard and the remaining portion is reserved for the maintenance and governance of the community and its amenities. As a buyer, be sure to do your homework prior to purchasing. Buying a low maintenance single family home could mean more work for you in later years. However, the money you could potentially save with the lower association fee on a single family home could be applied to the future repair and upkeep of your home. Still, with many of the latest materials and building techniques presently used by builders, the time and effort you put into your home should be fairly minimal.